Musa (left) and Rubel (right). Kolkata: The city police have arrested two youths from Greater Noida in Uttar Pradesh who they claimed to be Bangladeshis and terrorists belonging to the Jamaat-ul-Mujahideen Bangladesh (JMB). 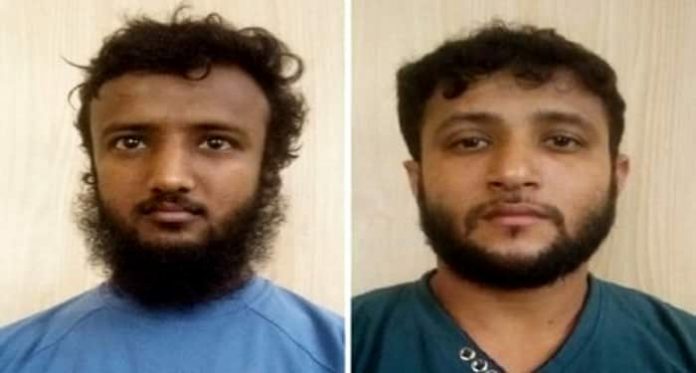 Musharaf Hussain alias Musa alias Tejerul Islam and Rubel Ahmed alias Monirul Islam were arrested this morning by a team of Kolkata Police’s Special Task Force (STF). 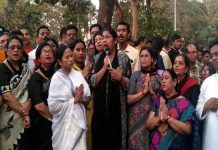 The two will be brought to Kolkata in a transit remand in a day or two. According to Kolkata Police, the two suspected Bangladeshi terrorists, both in their 30’s, crossed over to Kolkata early this year to escape the offensive against militants in Bangladesh. STF accidentally learned about them by interrogating two Bangladeshi infiltrators who were arrested in the city. But by the time STF got to know about the duo, the two fled from Kolkata. Recently STF got a tip-off about their presence at Greater Noida and sent a team there. 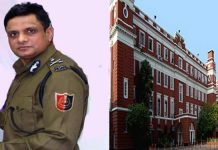 Today morning, with the support from Uttar Pradesh police, the STF team arrested the two suspected JMB militants. Police have clarified that no arms or weapons have been found on them. 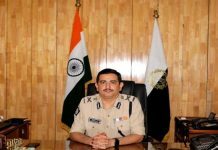 In the preliminary questioning, the duo has confessed to being militants from Bangladesh and that they came to India to hide, police have claimed.